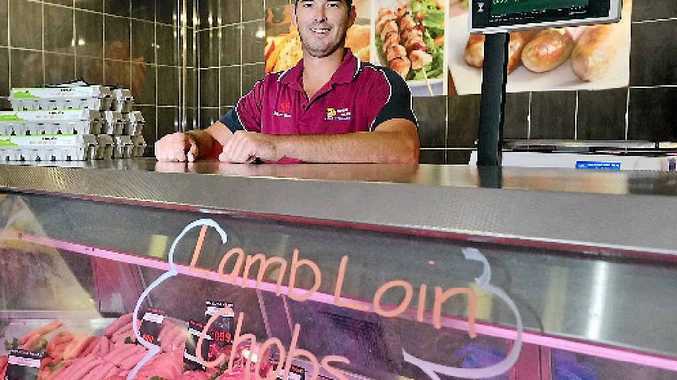 WITH several award winning sausages to his name, Kin Kora Meats manager Steve Avis has a bevy of knowledge on how to make a good snag. This weekend he will enter six sausages into the AMIC's 2015 Sausage King and Butchers Best Burger competition. Ahead of the awards, Mr Avis shared his top tips for how to cook a good sausage. Have a 80/20 mixture - that is 80% meat to 20% fat. Use fresh meat and ingredients. Do you prick your sausages before cooking? This poll ended on 14 July 2015. Yes, it's better for you. No, it loses the flavour. Mr Avis recommended cooking sausages at a medium heat in a saucepan. If the saucepan is too hot the skin will split. He recommended not pricking the sausages. "That's letting all the flavours out, just leave them as is," he said. "Obviously you can't go wrong veggies, mash and gravy that's what we always having at home."